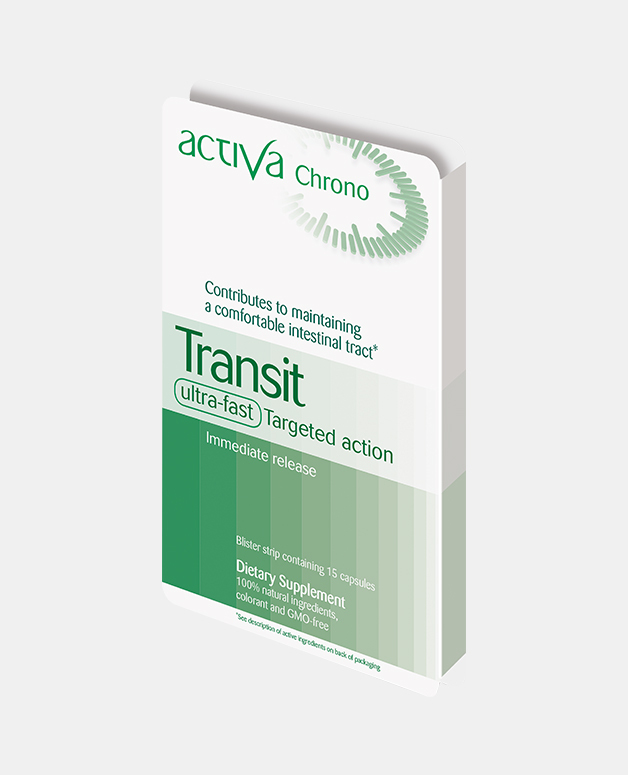 Activa Chrono Transit is formulated to act very quickly to promote good intestinal bowel movement and help to combat occasional constipation. 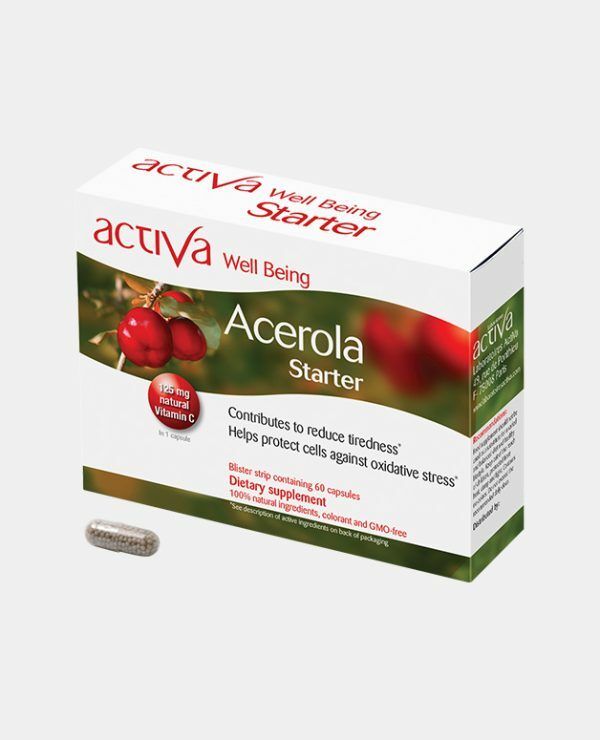 Activa Chrono Transit participates in the functioning of the intestinal transit thanks to its herbal extracts and vegetable fibres (cinnamon). It contributes to keeping the contents of the intestine flexible and hydrated. 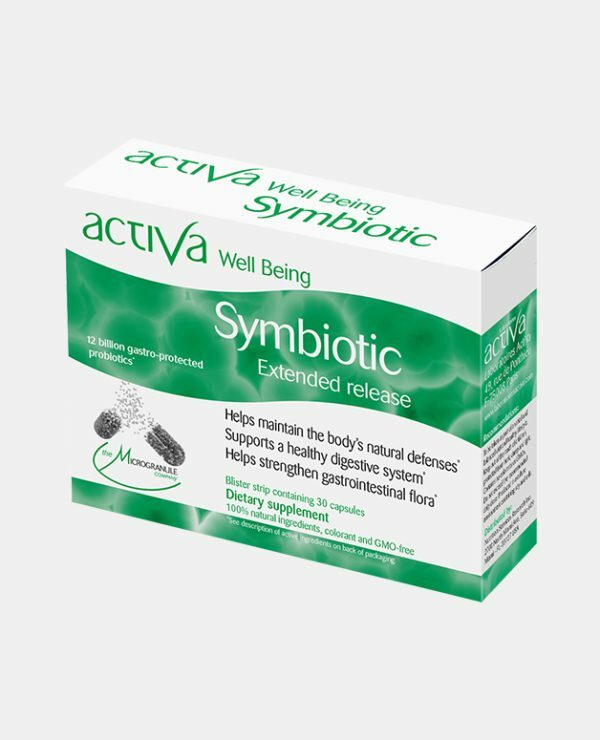 Senna, Cascara, Rhubarb, Aloe and Buckthorn: the laxative properties of these plants containing anthraquinones contribute to combating occasional constipation problems, facilitate intestinal transit and promote motor function of the intestine aiding regular bowel movements. Mallow: with laxative properties, helps to combat intestinal discomfort. Convolvulus, Clove.